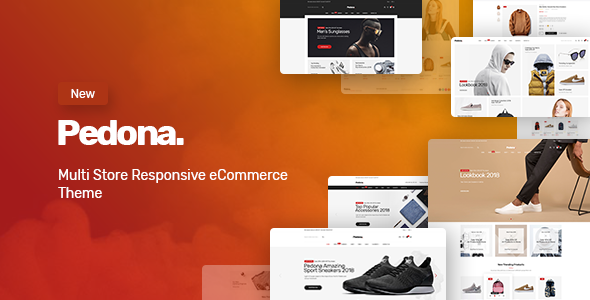 Pedona Responsive WordPress theme is the next generation sneakers and fashion shop theme. This theme supports the latest WooCommerce theme with modern design and clean code. It has a fully responsive width adjusts automatically to any screen size or resolution.